At Renaissance Carpentry and Millwork —We treat every home like it’s our own and it shows in our craftsmanship. Collaboratively build the project of your dreams. Meet in person to discuss the scope of the project and timelines. Work together to design a project that meets your requirements. 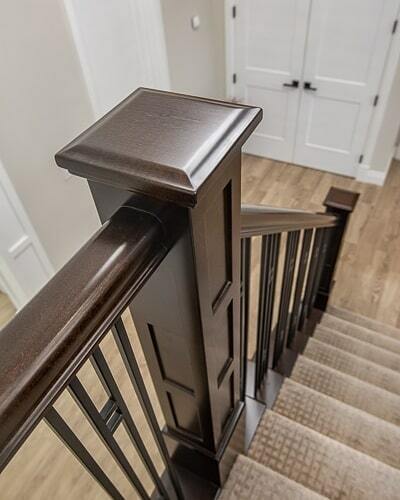 Renaissance Carpentry and Millwork is committed to bring Saskatoon the highest quality home interior finishing at a price that is accessible to all. We treat every home like it’s our own and it shows in our craftsmanship. Our attention to detail and commitment to high quality is what sets us apart from our competitors. Jon is a master of his craft. He has the ability to take your ideas and make them into reality, with thoughtful suggestions and recommendations. His millwork is second to none, and sense of urgency and flexibly to work within our time lines was most appreciated. I would highly recommend him for any new build or renovation project. Definitely 5+ stars! Jon is the man! Super nice and very good at what he does. I would refer him to any one. We had Jon build a custom cabinet in our home for our new fish tank. Jon was very professional. The work he did was exceptional, and at a great price. I would not even look around when I require carpentry work again. Jon is going to be the only call I will make.